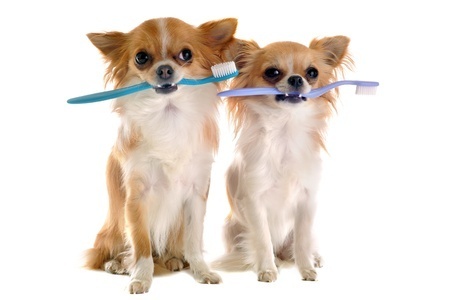 Keeping your pets teeth and gums healthy is critical to his well being. Preventative care is the most important thing you can do for your pet. 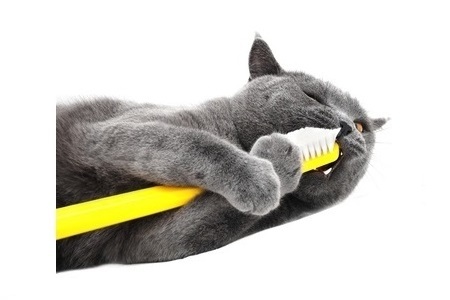 Preventative care starts at home with daily brushing. 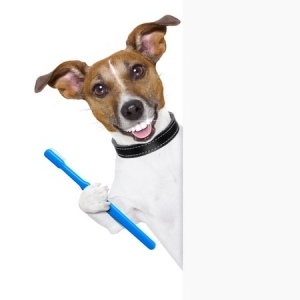 In addition to home care about 85% of dogs have periodontal disease that requires professional treatment. Professional treatment starts with a dental COHAT (Complete Oral Health and Treatment). This includes general anesthesia to perform full mouth digital x-ray of all teeth, probing of all teeth and a thorough visual examination. 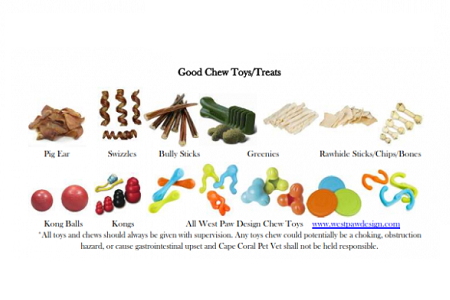 For dogs with early or no periodontal (dental) disease the teeth are polished and the animal recovered from anesthesia. 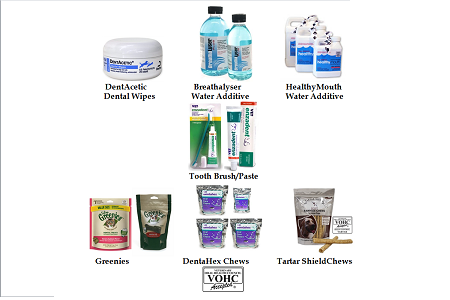 Dogs that have more advanced dental disease may require further treatment including extractions, doxyrobe (pocket) treatments, root canals or more advanced procedures. 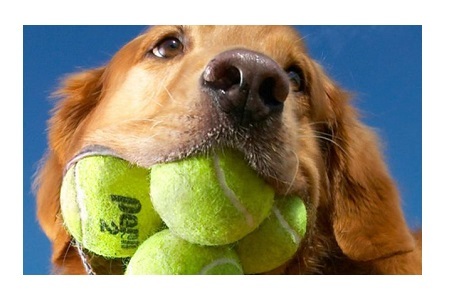 Tennis Balls: Fun or Hazard? Further questions can be answered by scheduling an examination. 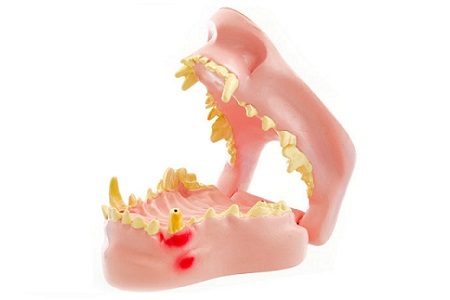 We offer free pre-surgical or pre-dental examinations.